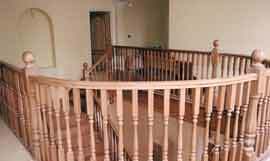 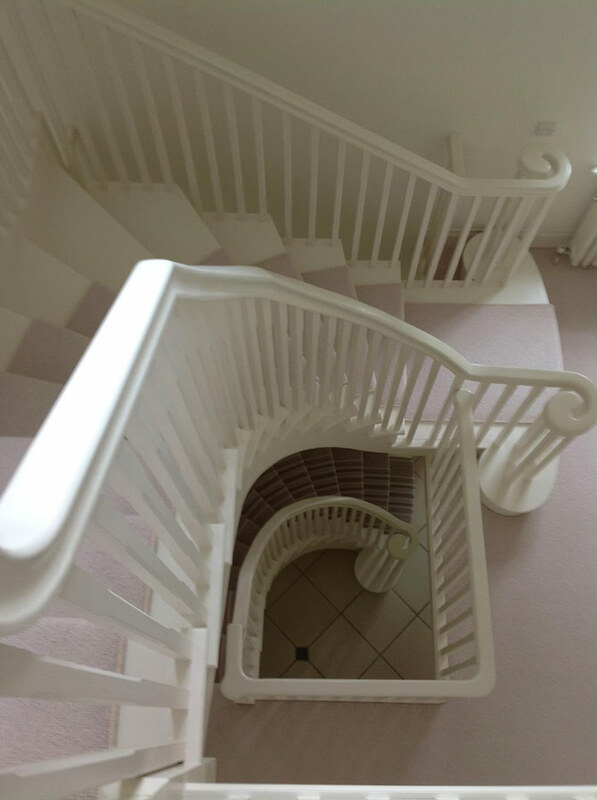 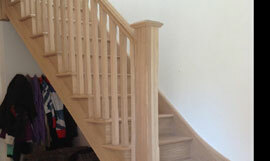 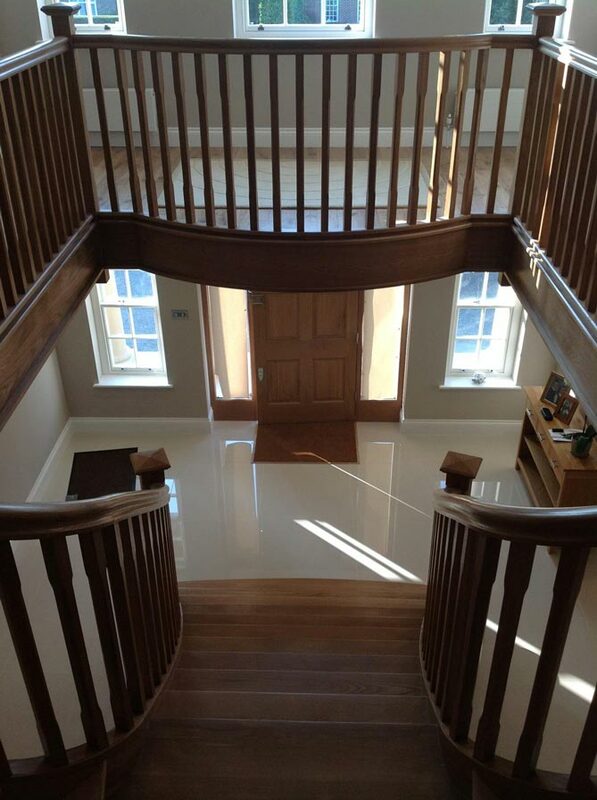 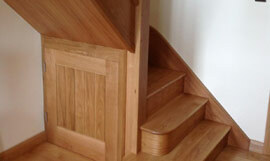 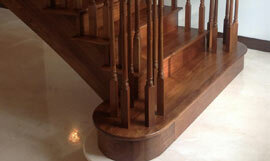 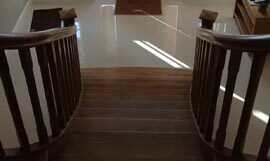 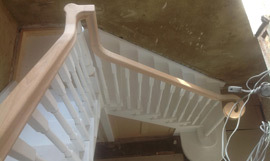 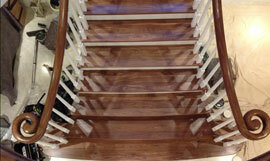 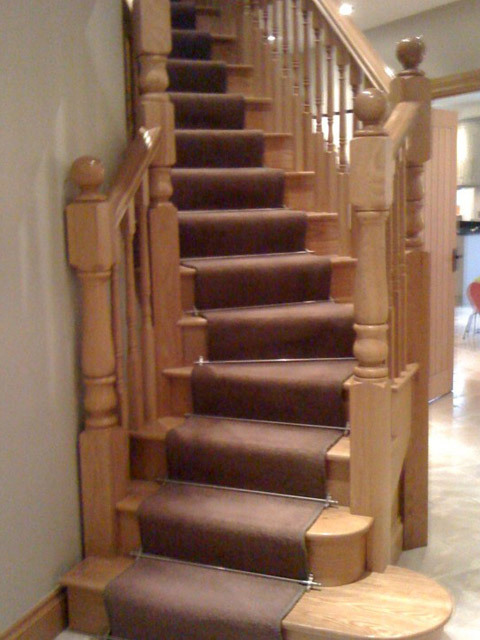 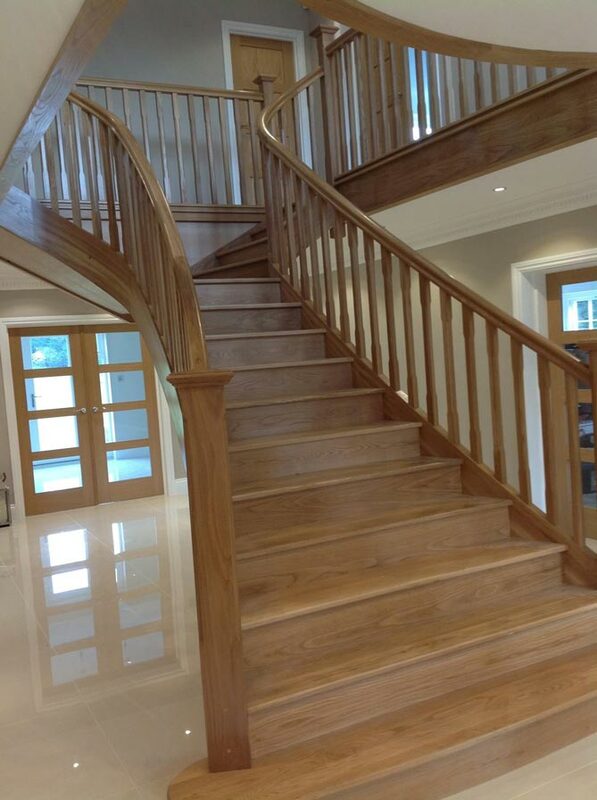 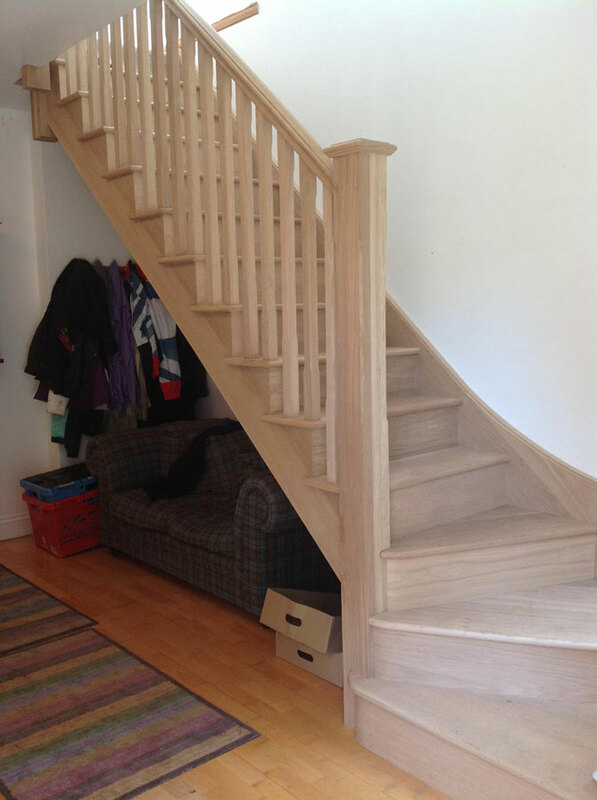 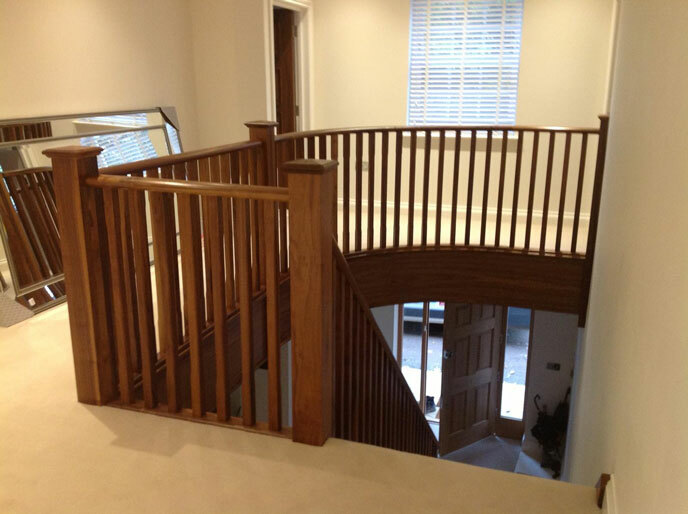 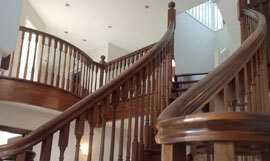 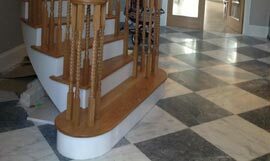 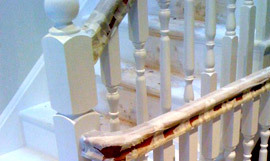 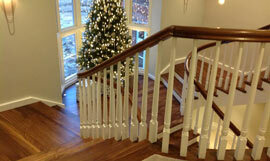 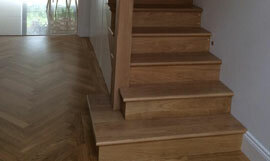 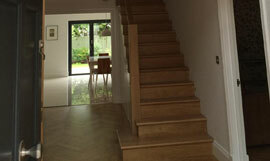 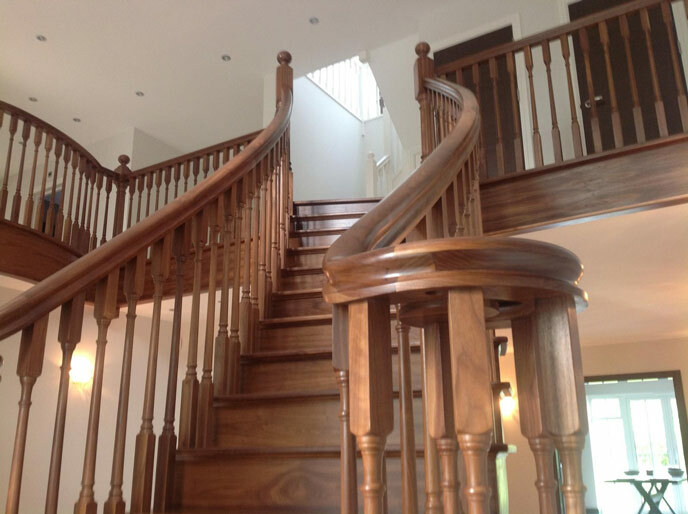 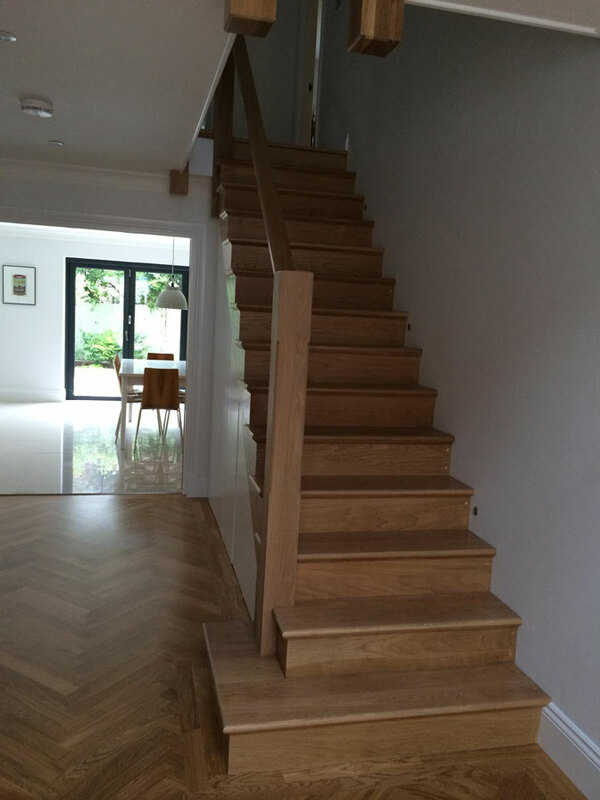 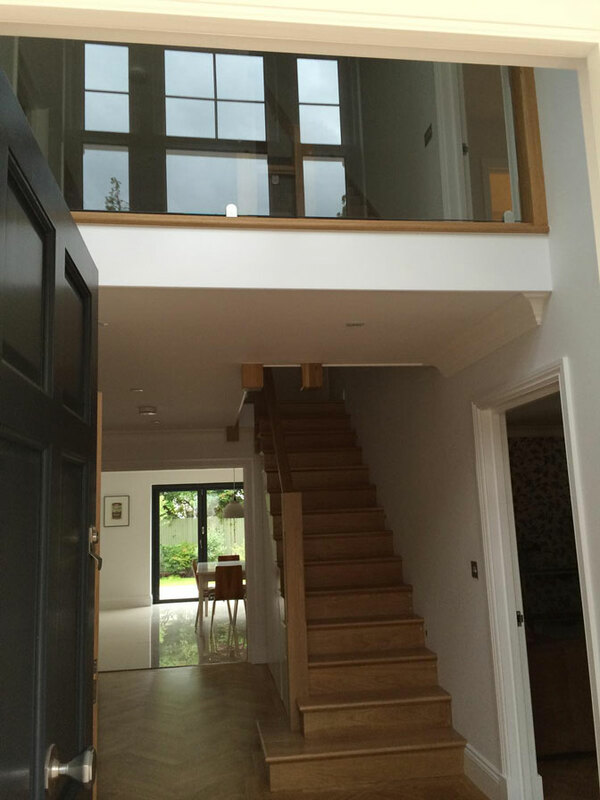 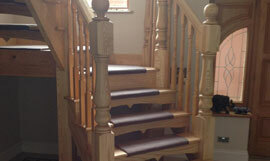 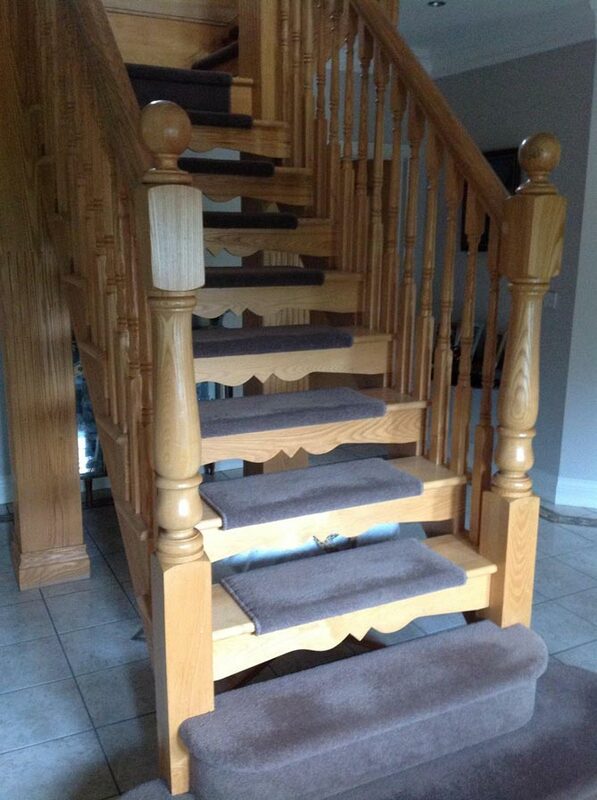 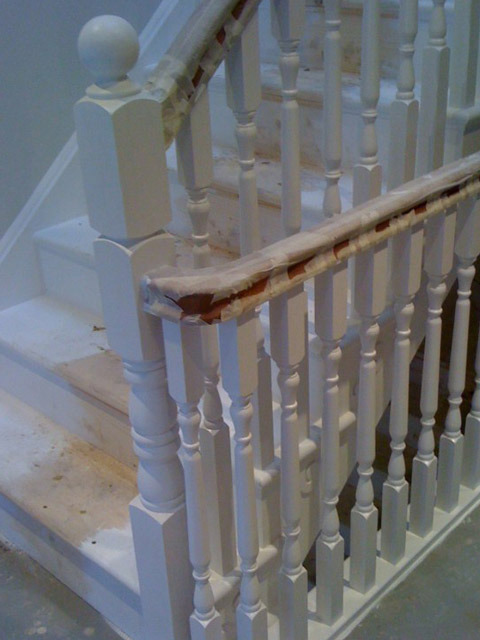 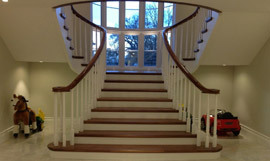 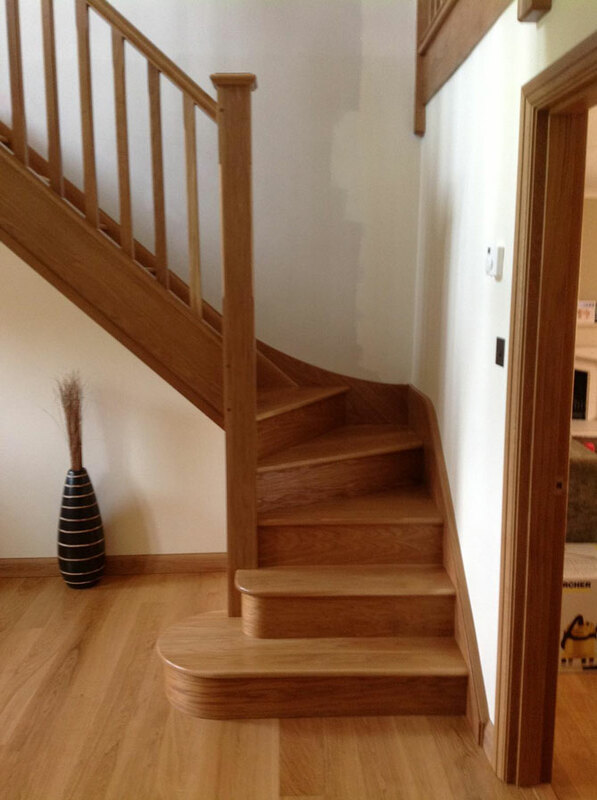 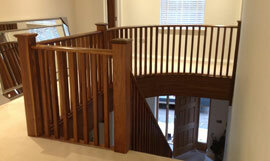 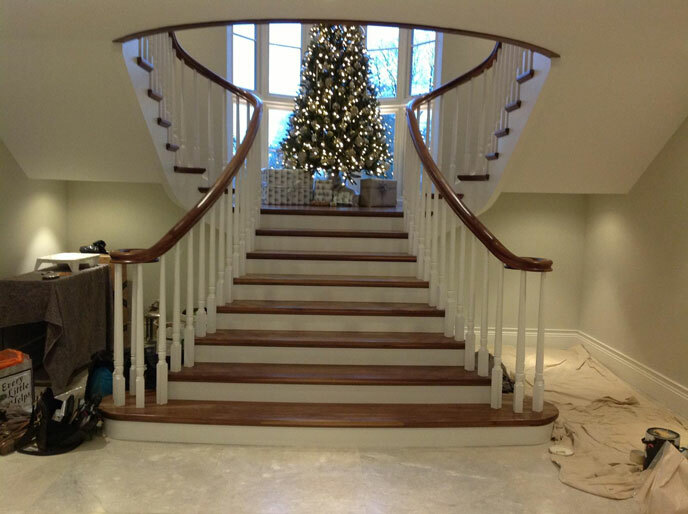 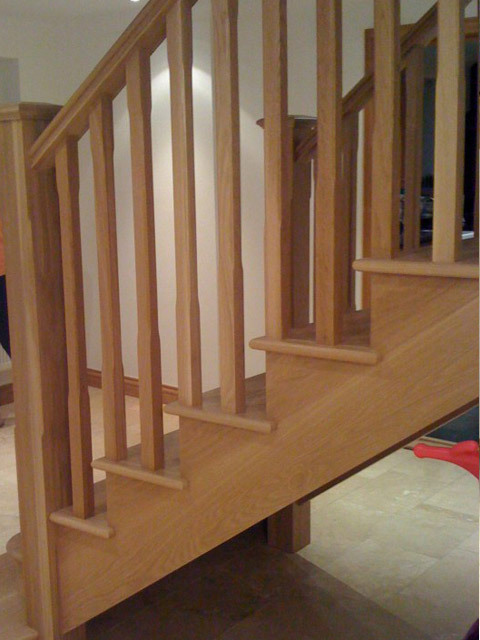 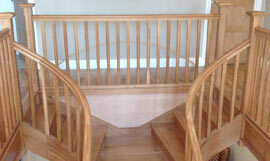 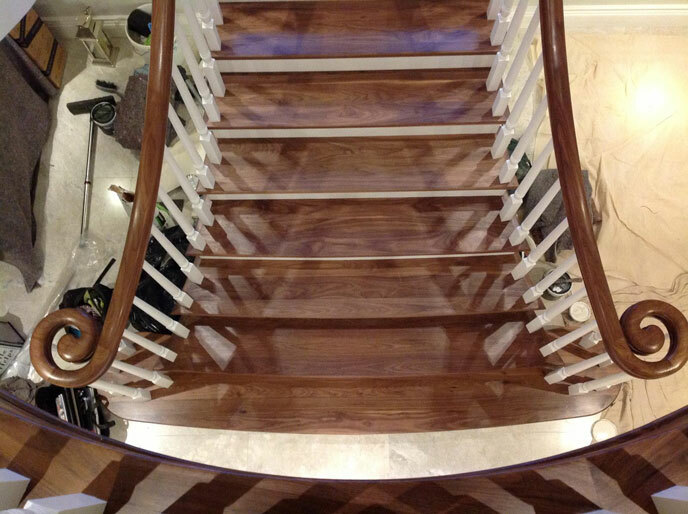 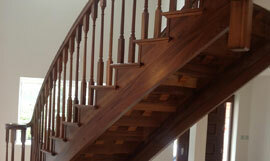 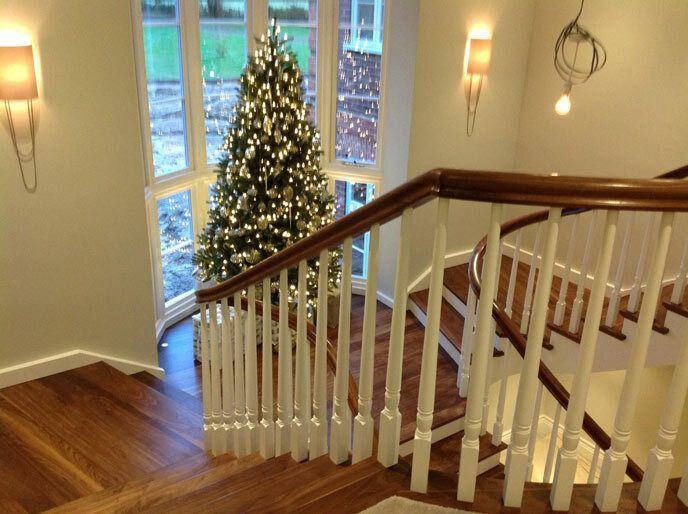 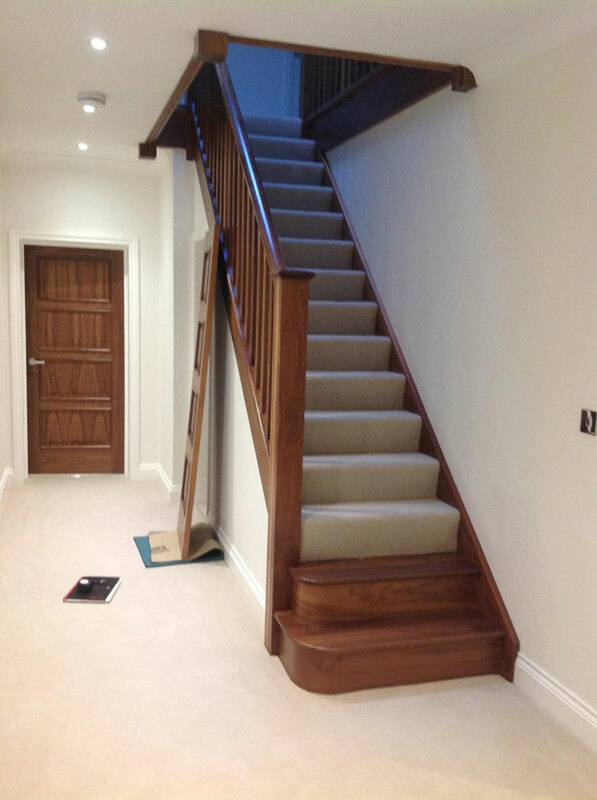 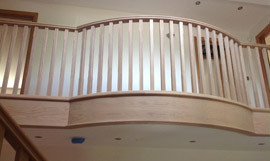 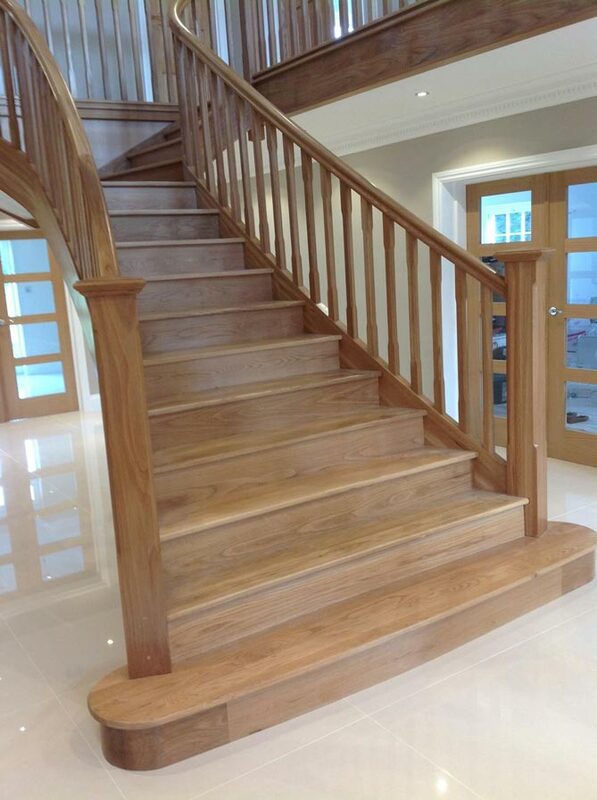 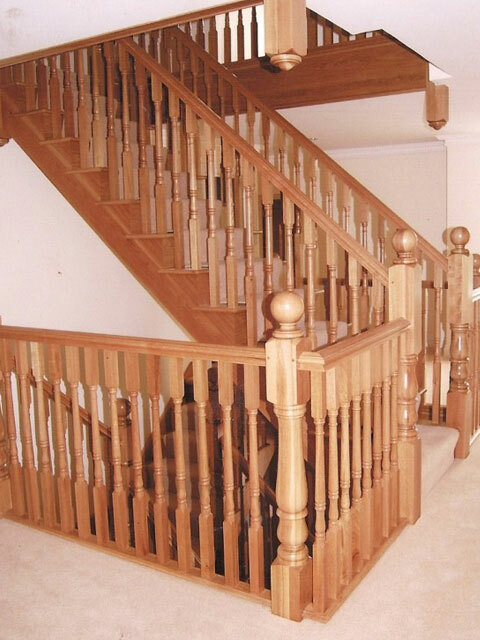 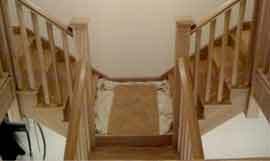 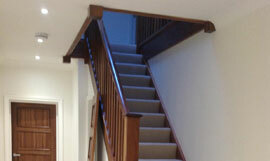 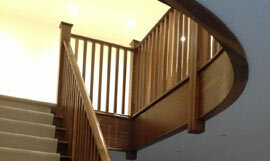 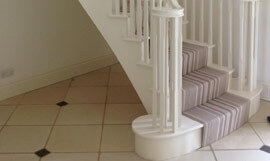 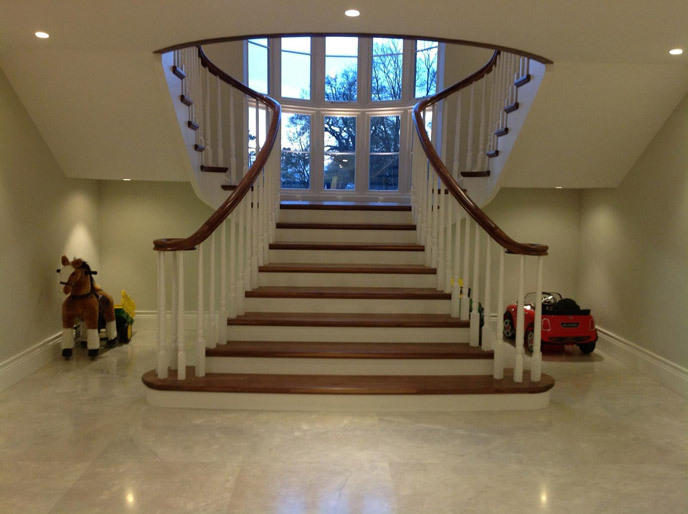 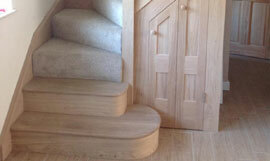 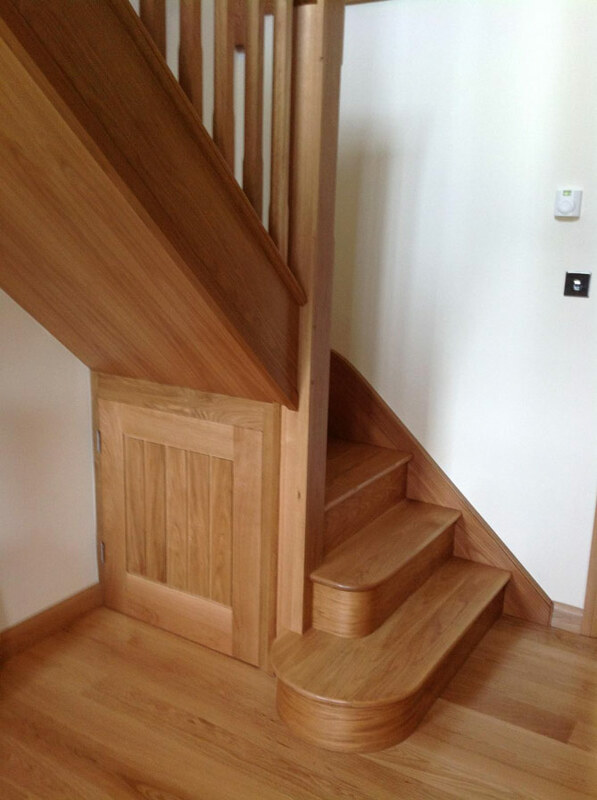 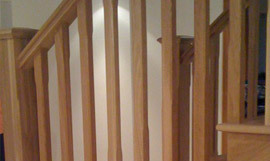 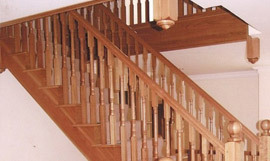 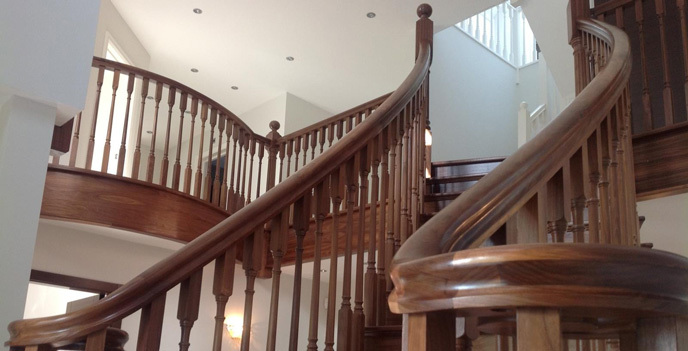 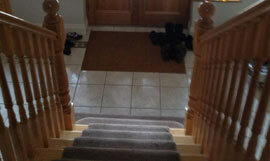 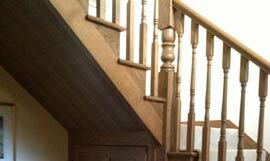 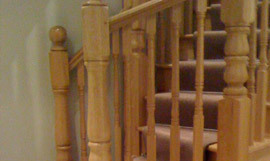 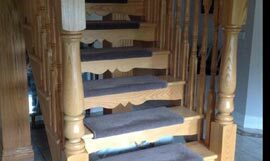 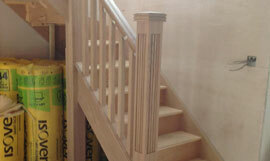 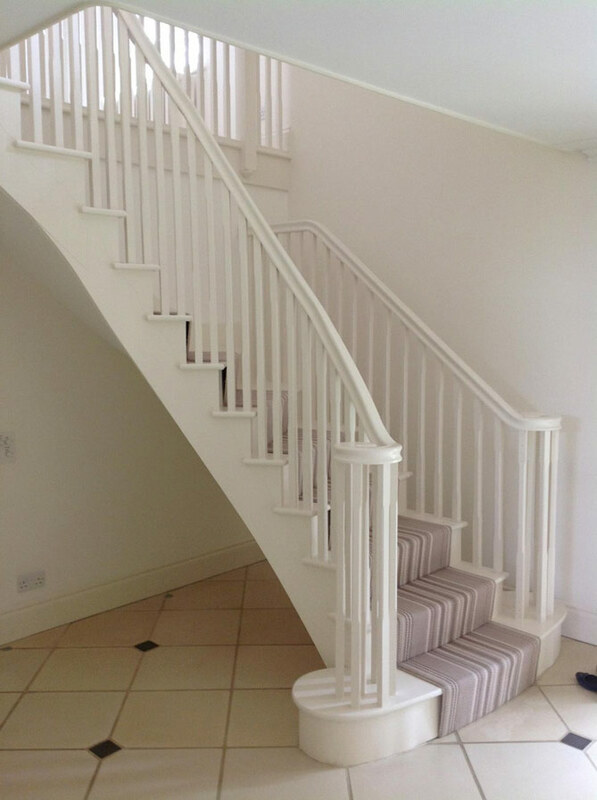 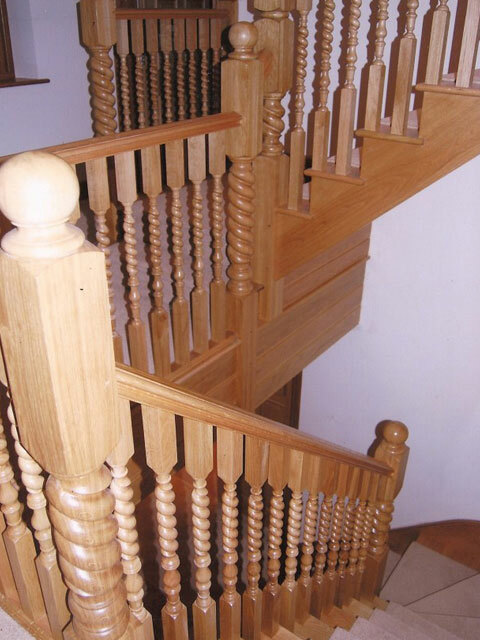 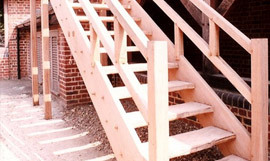 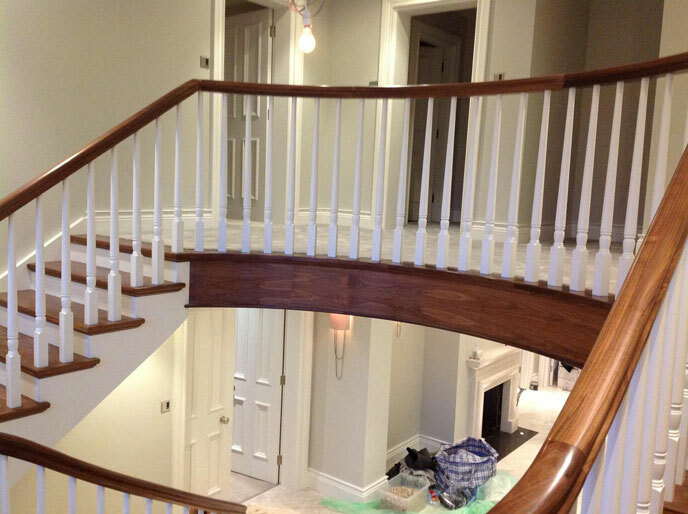 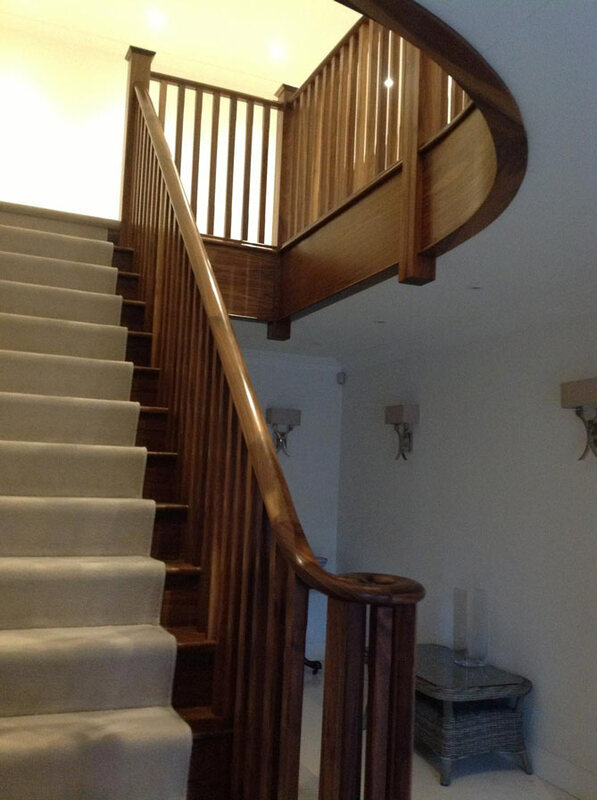 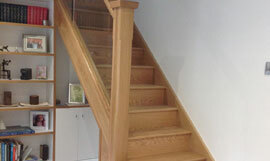 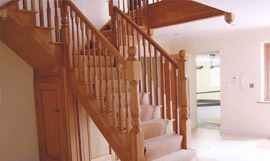 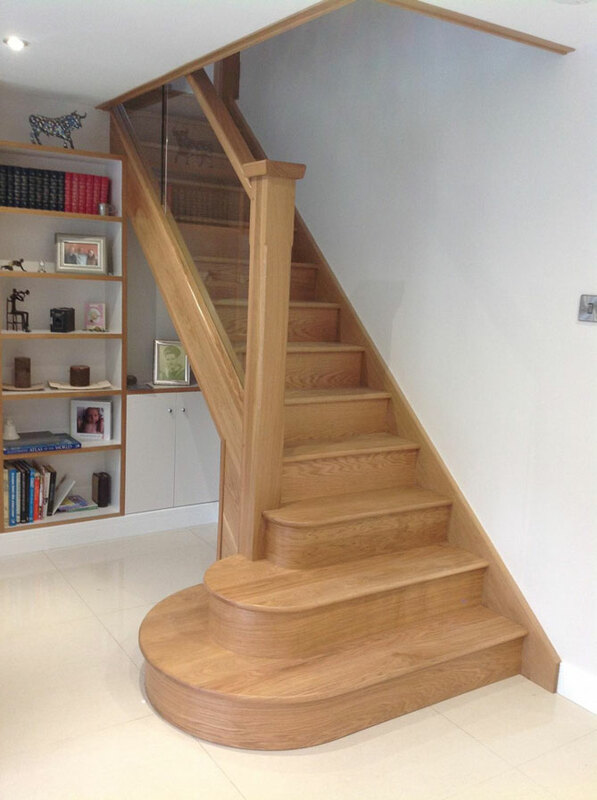 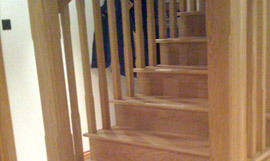 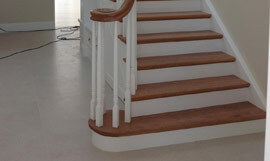 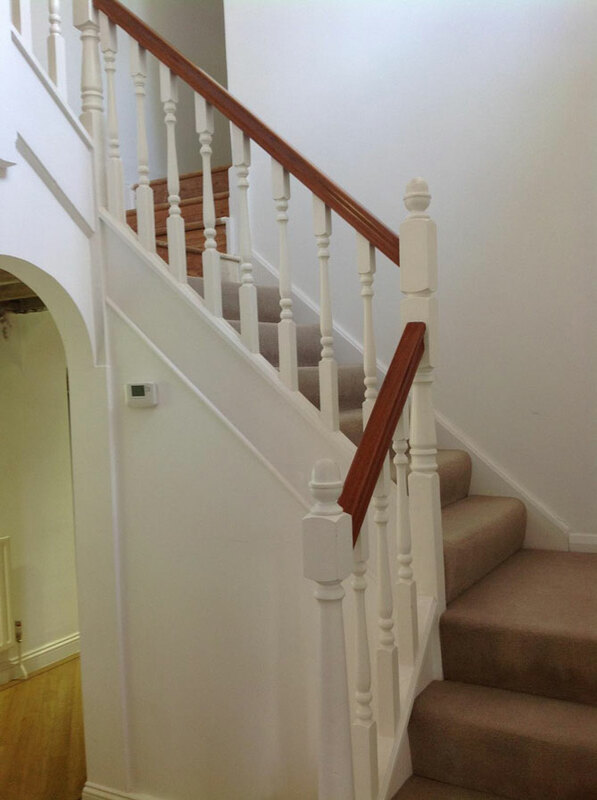 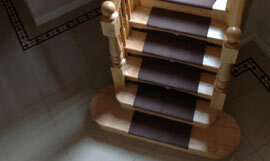 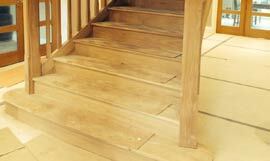 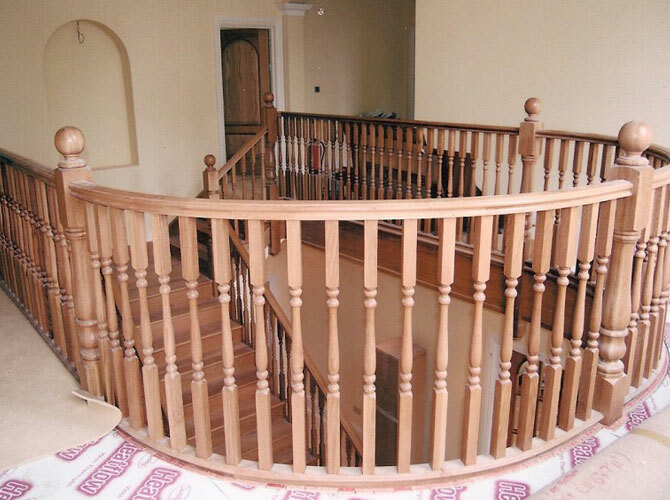 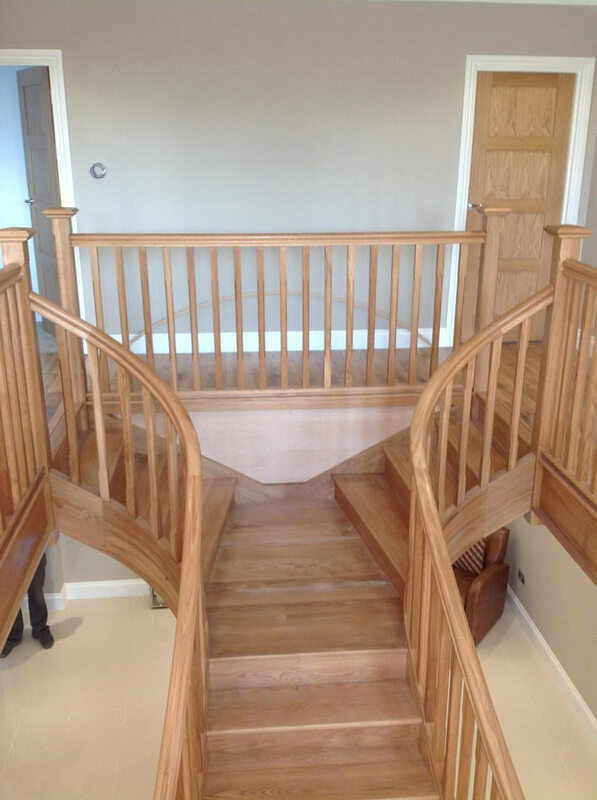 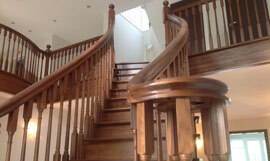 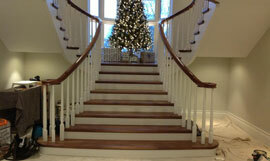 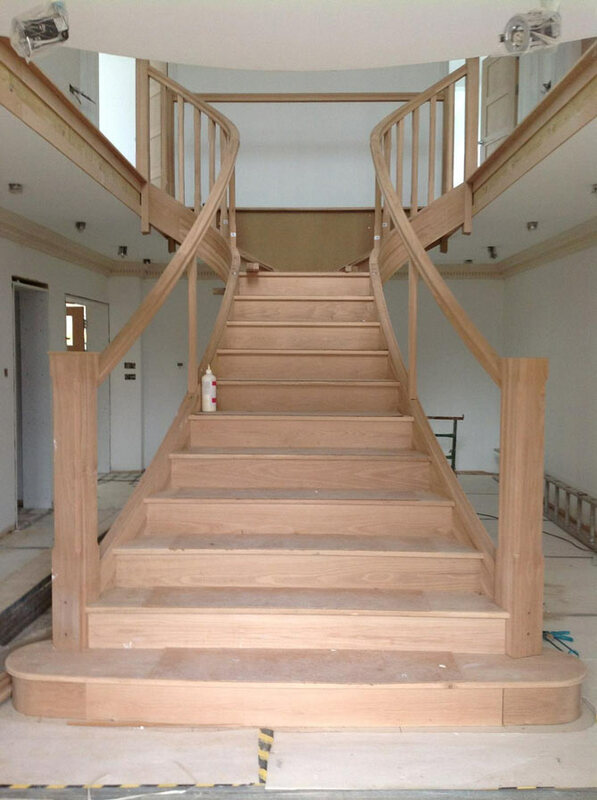 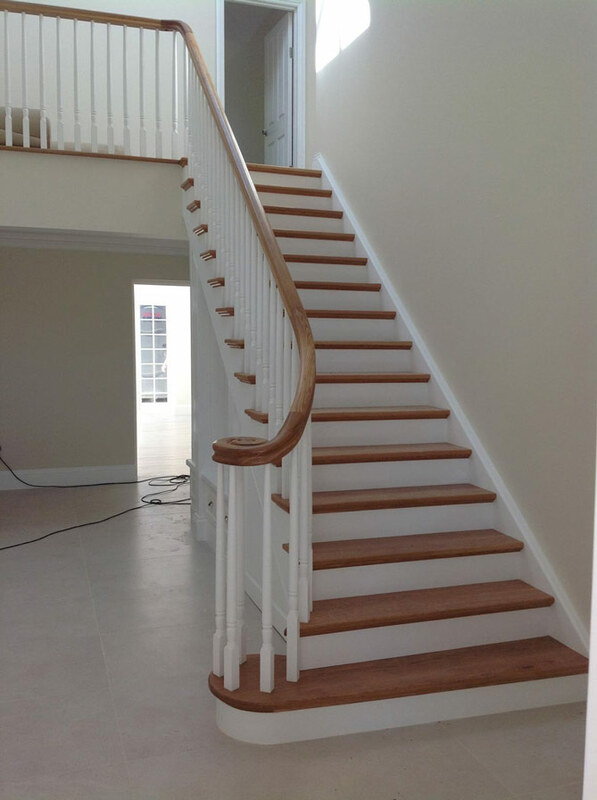 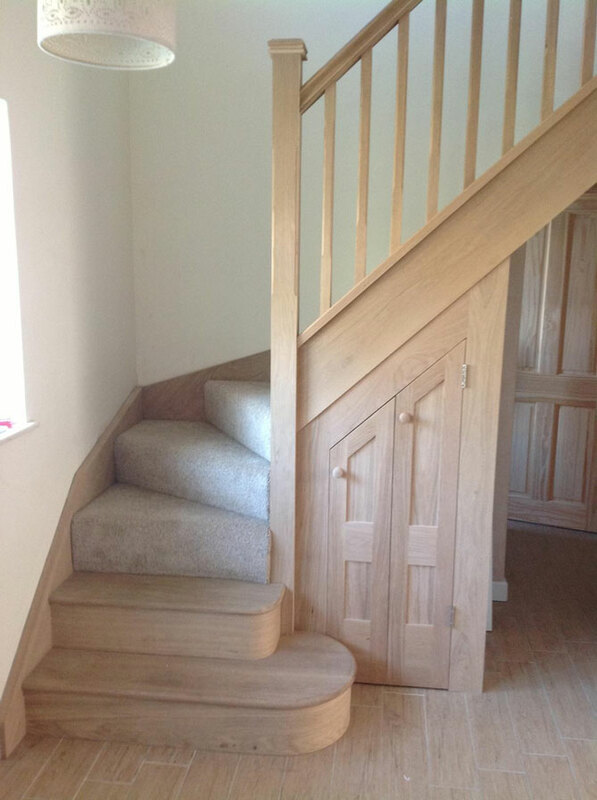 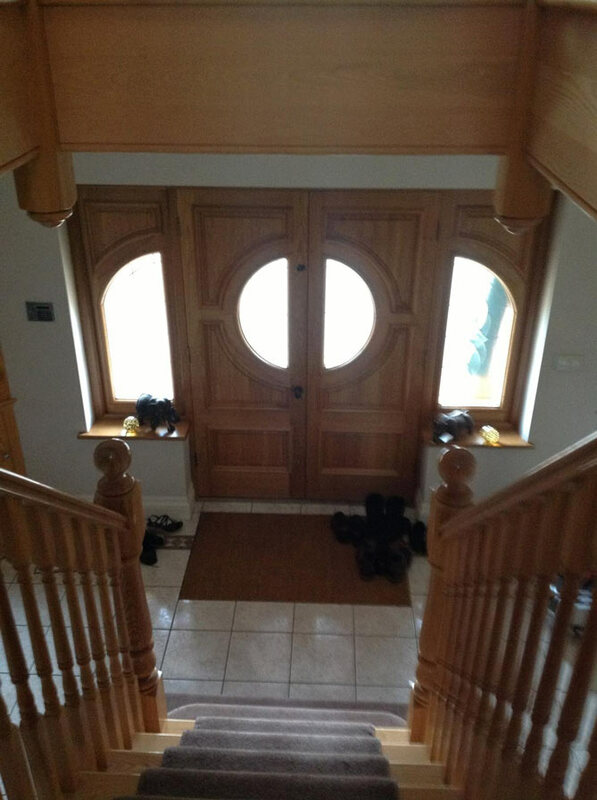 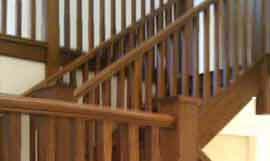 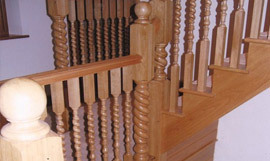 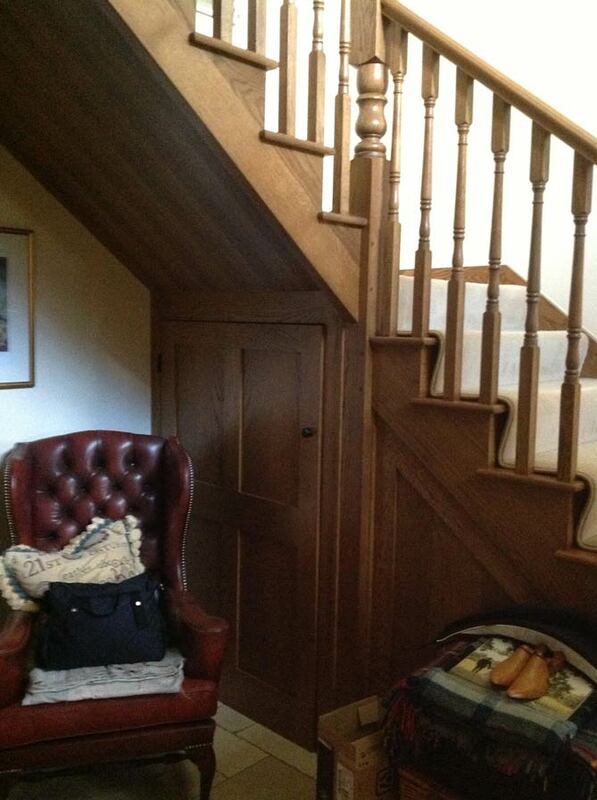 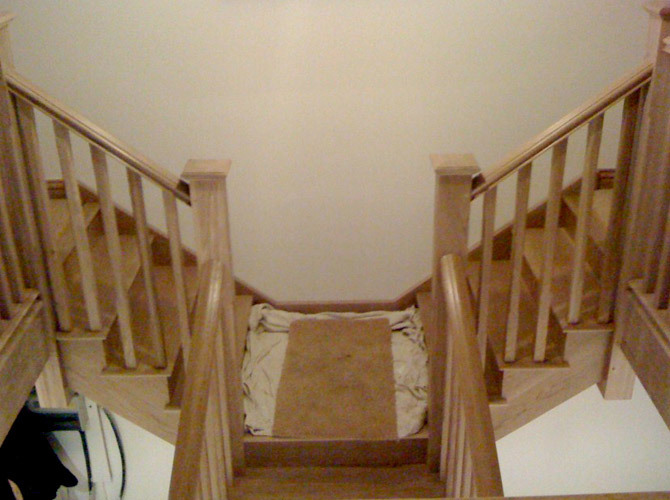 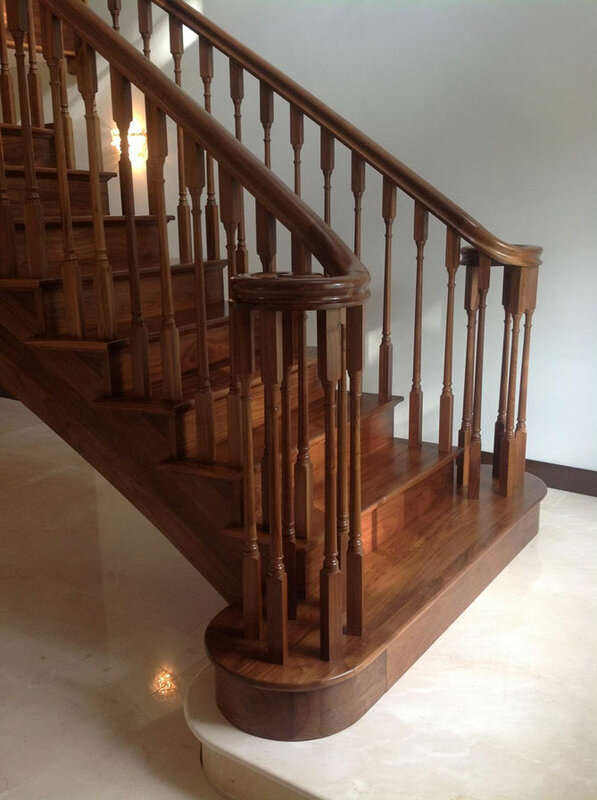 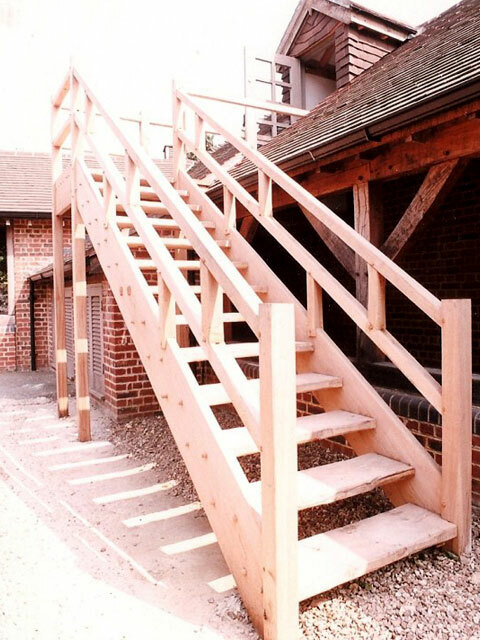 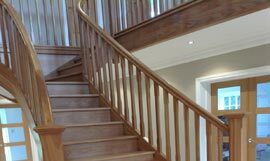 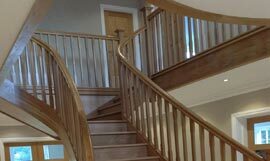 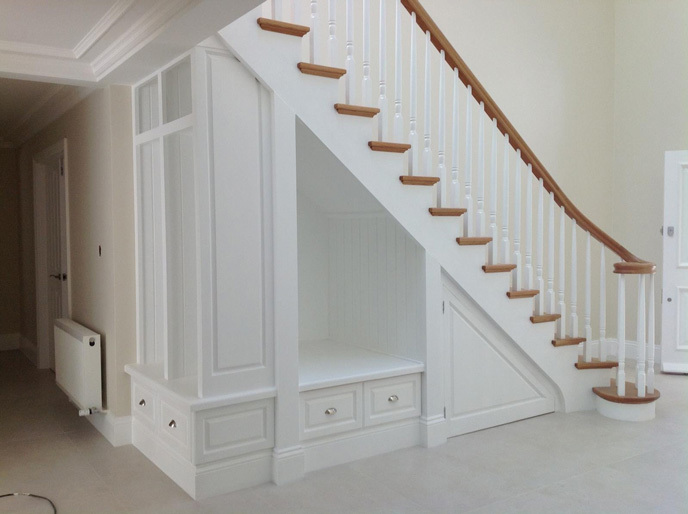 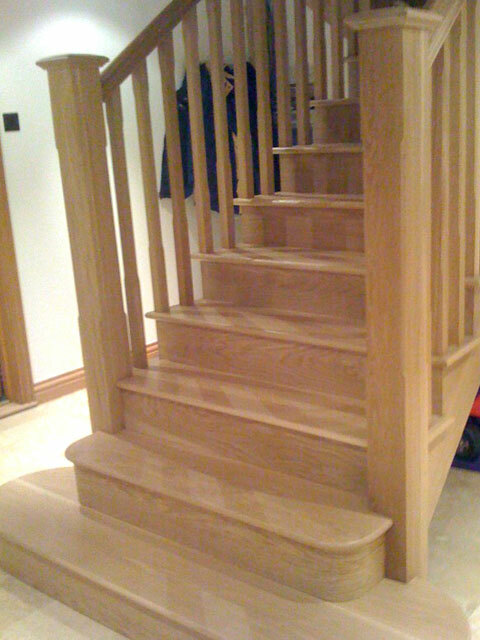 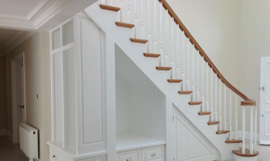 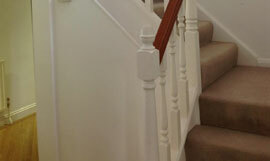 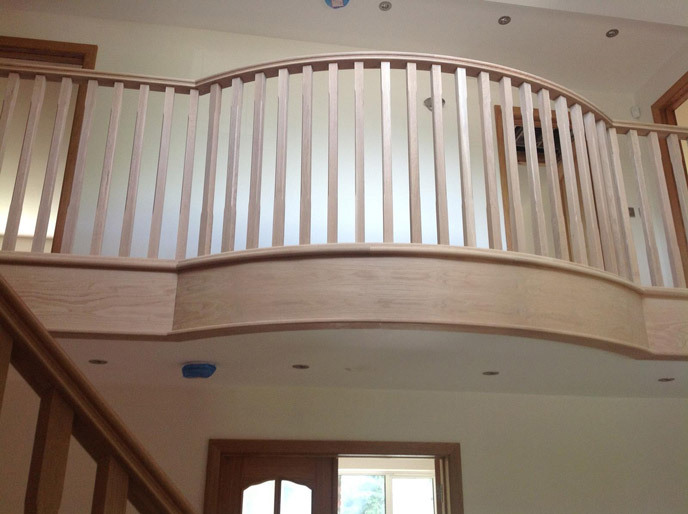 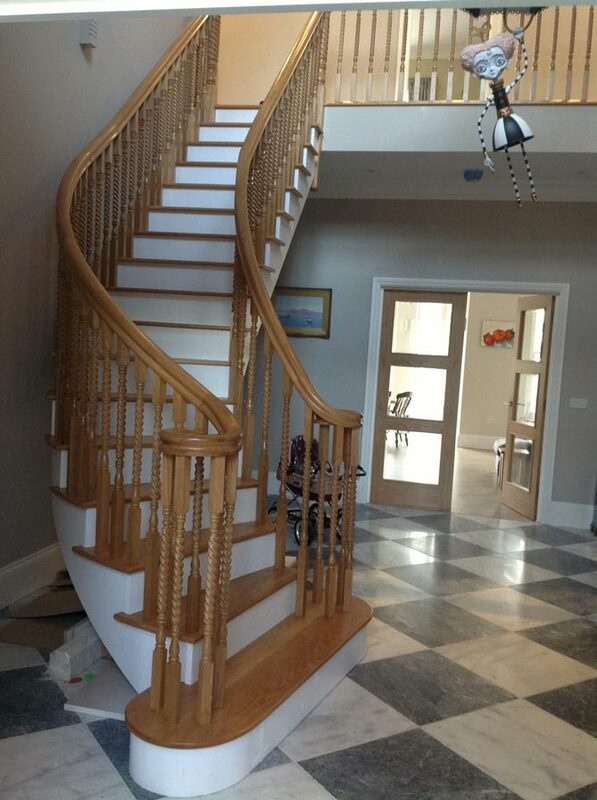 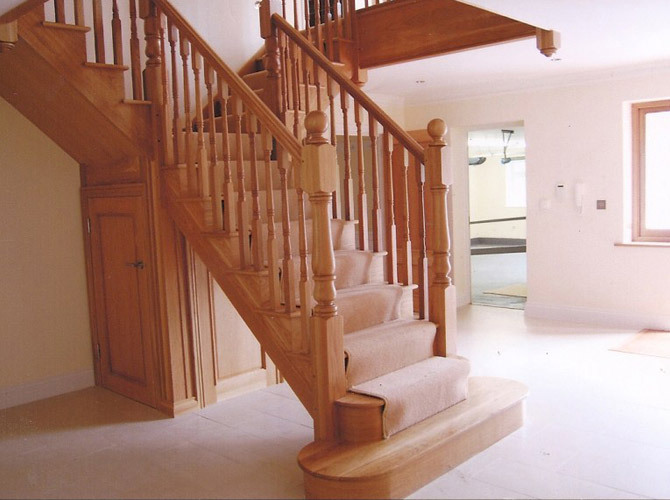 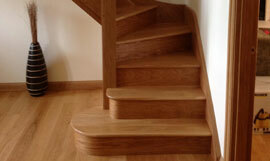 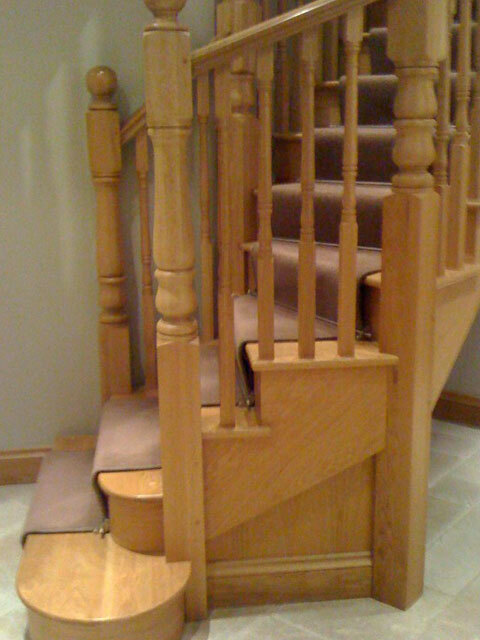 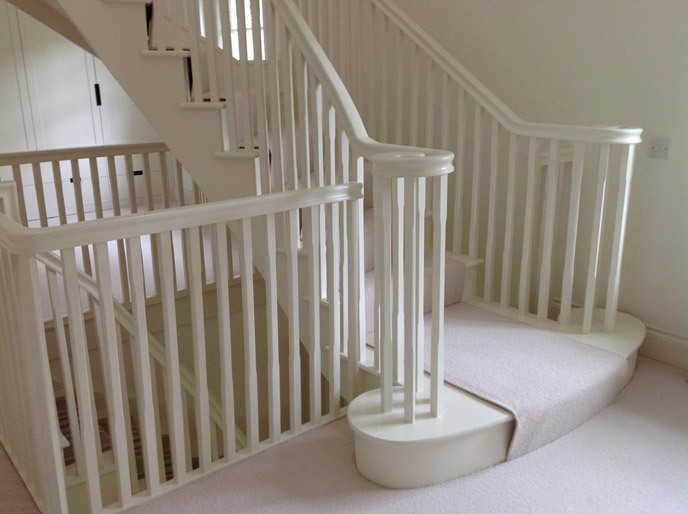 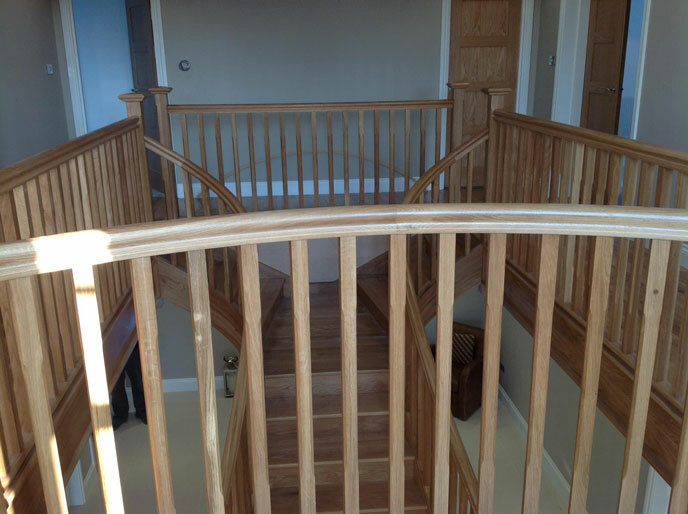 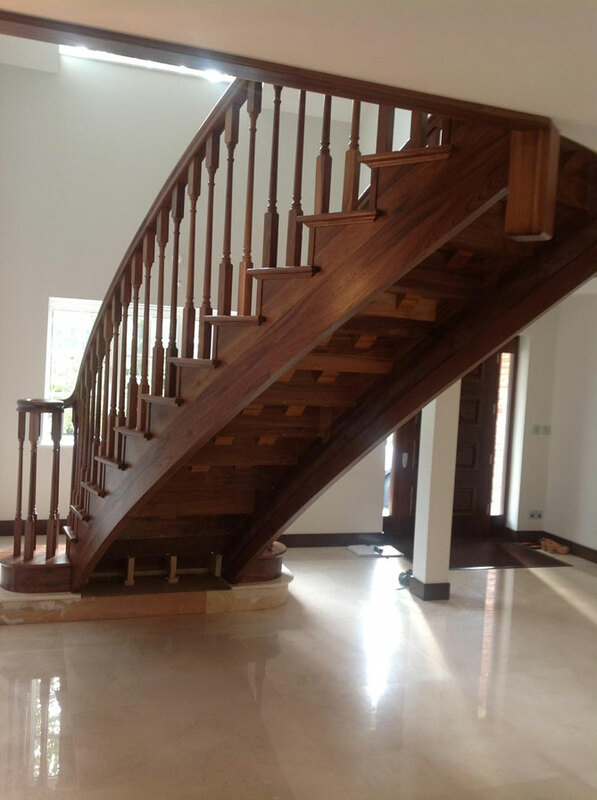 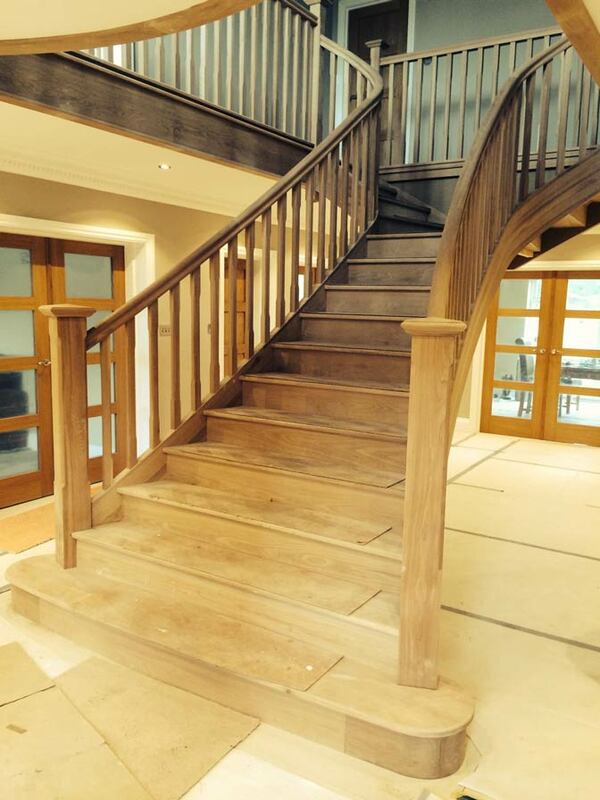 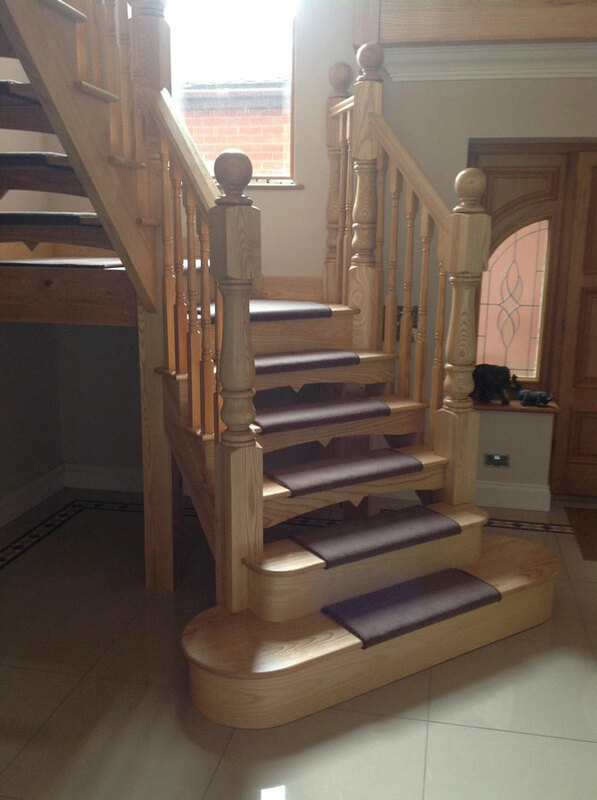 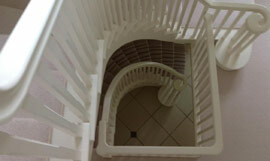 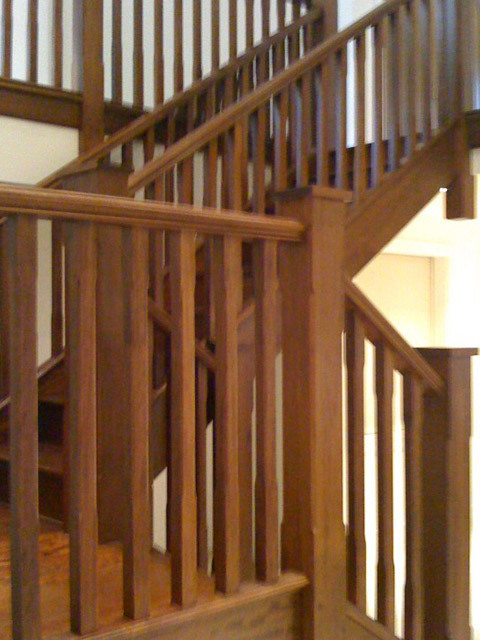 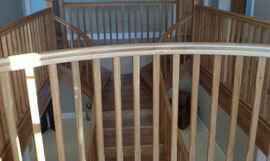 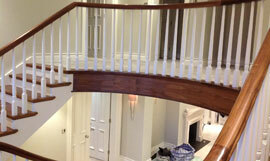 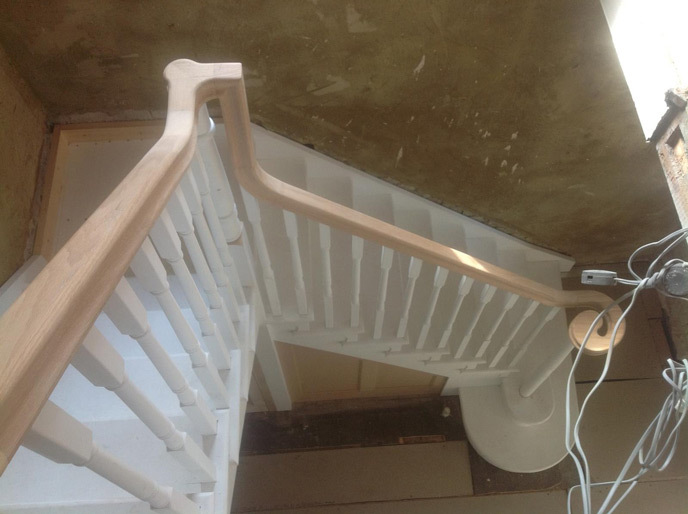 Staircases can have a powerful effect on your property. 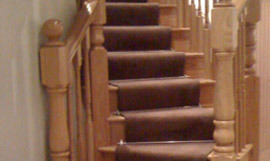 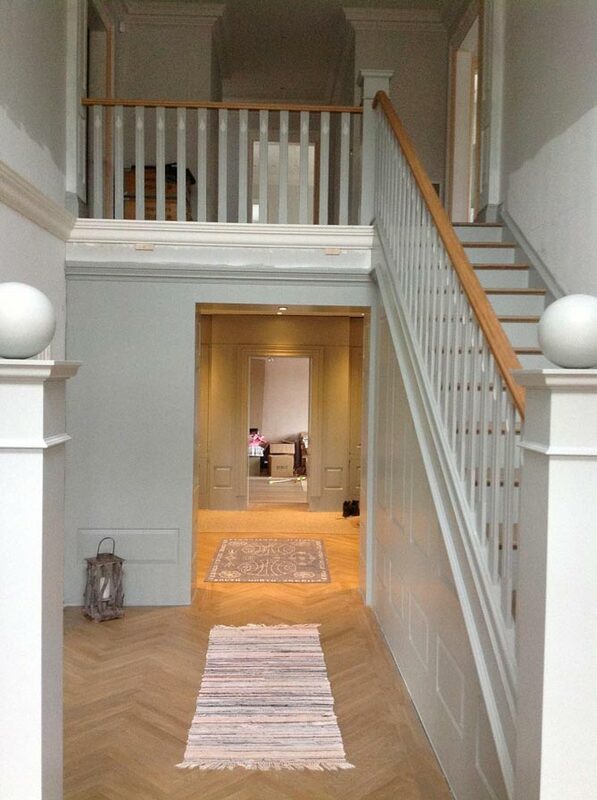 As soon as you step through your front door, your stairs will immediately set the tone for your home. 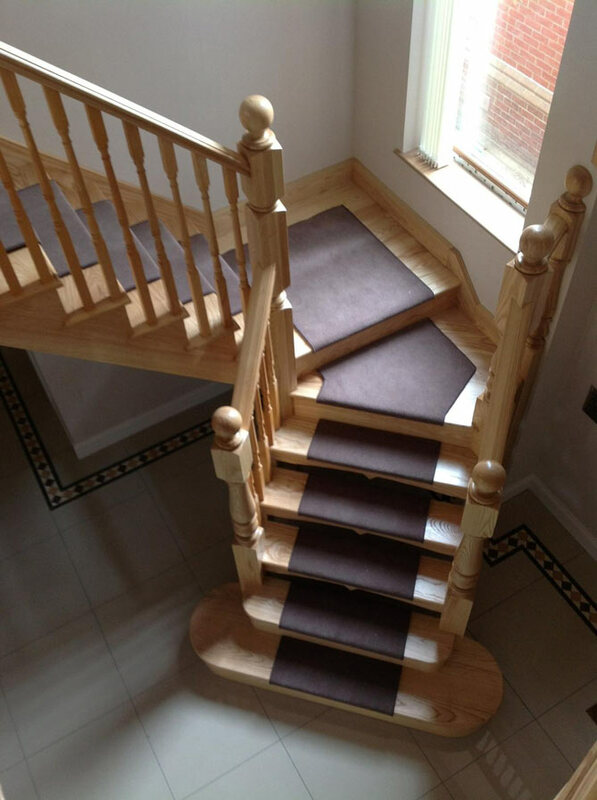 Wow your guests with one of our designs and create a brand new feel for your home. 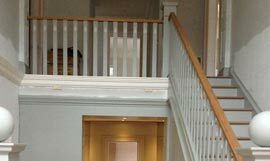 Do you need a new fitting to be installed for your loft conversion? 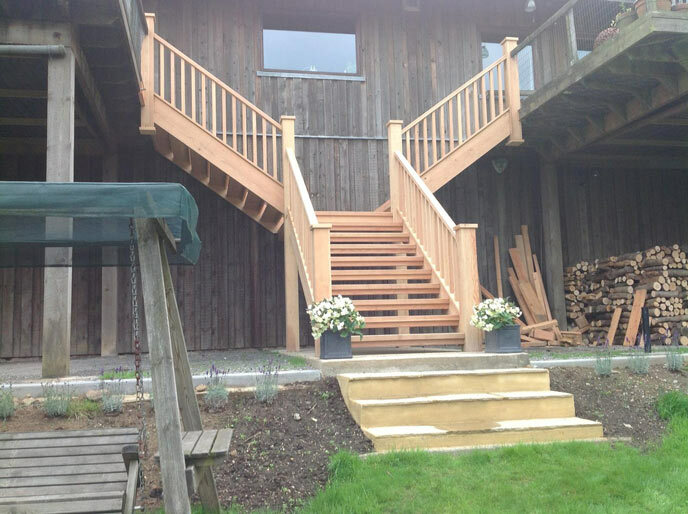 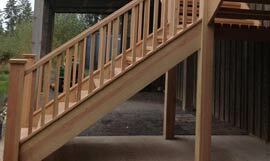 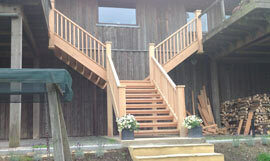 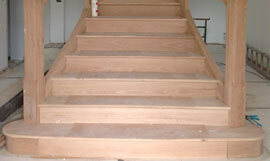 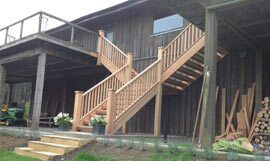 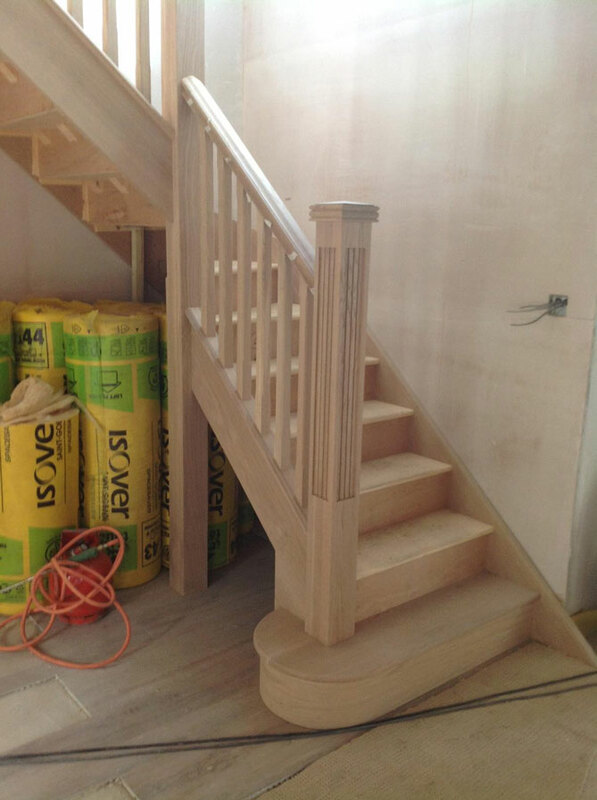 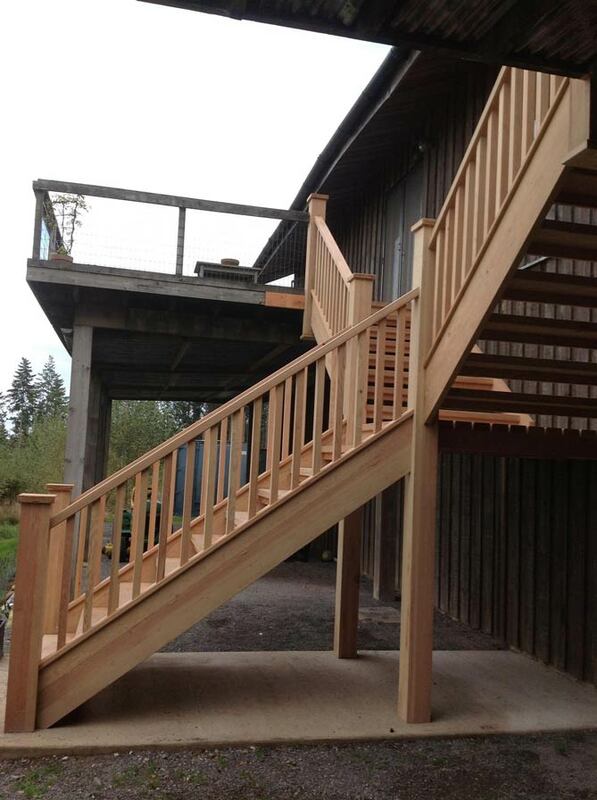 Or how about a new set of stairs that lead out to your garden or patio area? 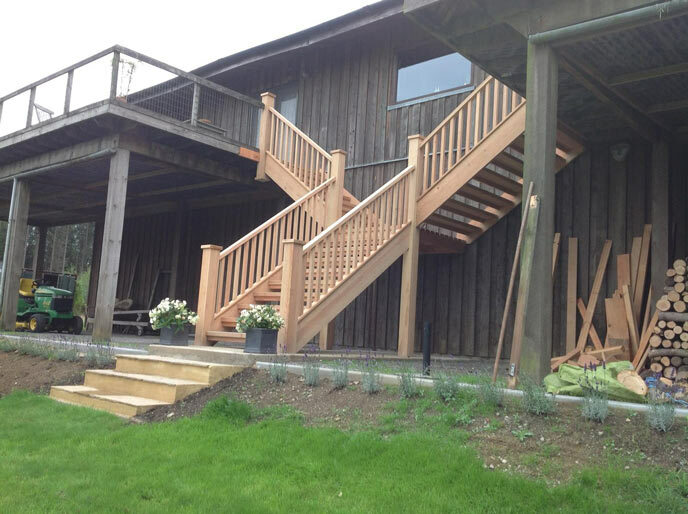 Wherever you need us to help, you can count on our experienced team in Surrey to deliver high quality installations.